Rum Renaissance Caribbean Cruisers will enjoy unprecedented access to the distilleries along the way with VIP tours, special tastings, rum shopping and unique opportunities. Ship’s prices do not include day trip excursions to the rum distilleries, rum shopping and related rum land excursions. The cost of VIP Tour Guide and transportation is $125 per person per day, subject to change if ground transportation costs increase. Contact the Rum Renaissance Team for complete information and details. Robin and Robert Burr are your hosts for a fabulous rum discovery and adventure through the Eastern Caribbean. 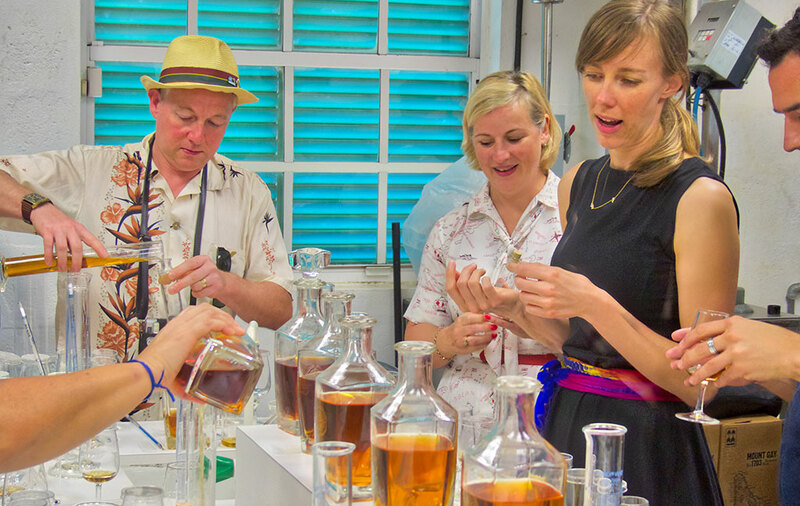 The distillery tours are hosted by Robert and Robin Burr, publishers of Robs Rum Guide and producers of the Miami Rum Renaissance Festival, the world’s largest gathering of rum experts, professionals and consumers. 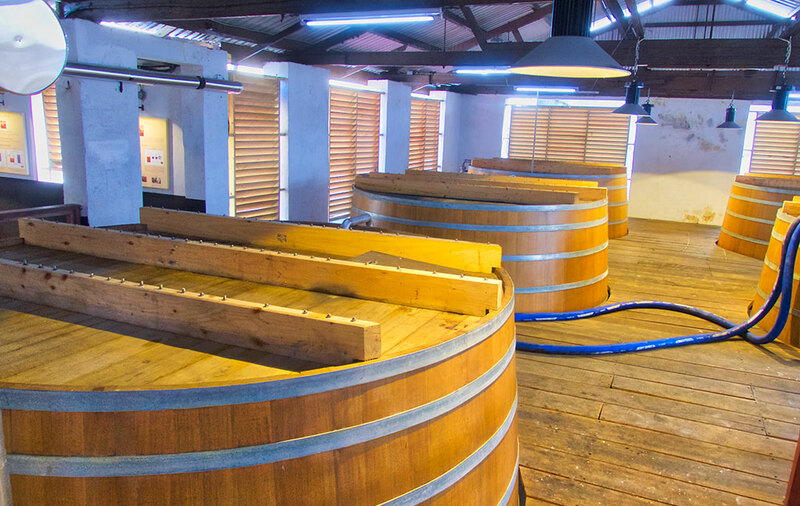 The Burrs have traveled extensively around the globe, visiting rum producers throughout the Caribbean, Central and South American, across the United States, in Europe and in Asia. 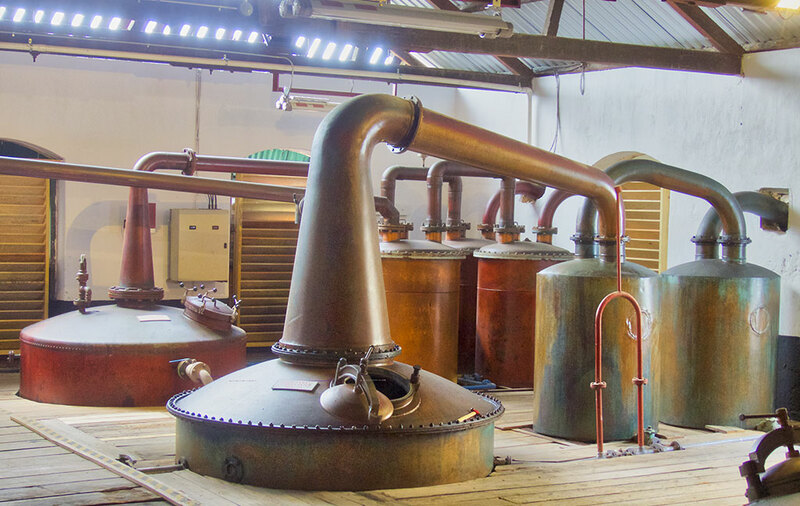 They’ll be guiding the group through some of their favorite distilleries, going behind the scenes, offering perspective and insight into what makes these famed producers special. 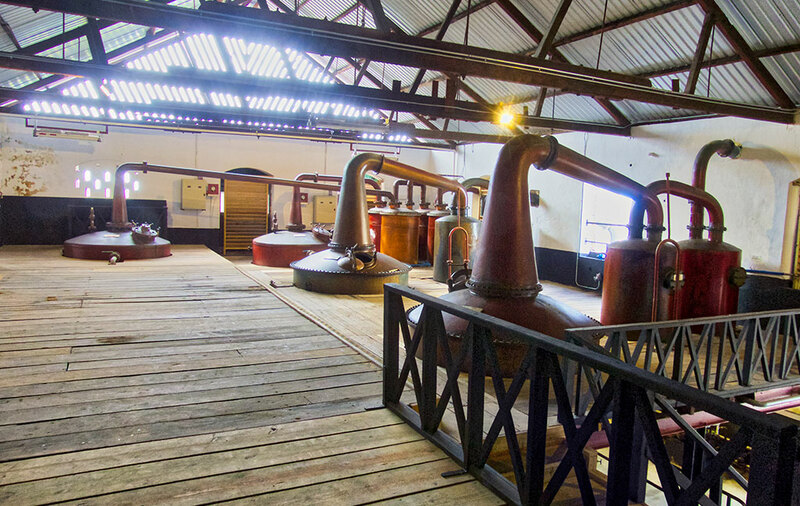 Meet the people who spend their lifetimes perfecting their skills and the equipment and techniques honed over the centuries to make the best rum. 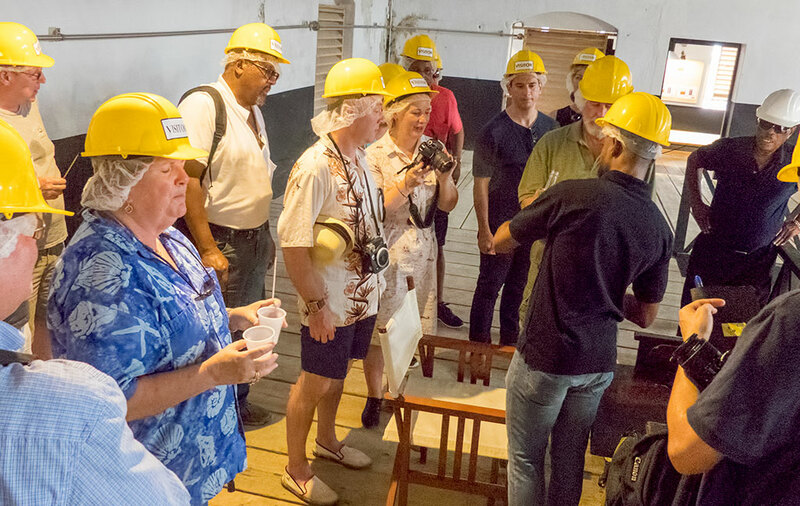 Robert is happy to share his knowledge with rum enthusiasts and is quick to point out the very best opportunities for sampling and collecting fine rums along the way. Robin organizes the details of the tours, including transportation, scheduling and logistics.